With a heavy heart, many U.S. citizens and green card holders are giving up their U.S. passports and permanent residence rights. The U.S. tax system is invariably a motivator; it is complicated and excessively burdensome on overseas residents. For people with dual Australian citizenship from birth, who reside in Australia and did not live in the U.S. for more than ten of the last fifteen years, certifying 5 years of tax compliance means they will not be a “covered expatriate” (IRC s.877(A)(g)(1)(B)). For people not in that category, there are two additional tests. The most widely applicable is the net worth test – a net worth of $2m USD or more on the day prior to expatriation pushes the expatriate into “covered expatriate” status. A covered expatriate will be subject to income tax on any funds in their deferred compensation (superannuation) accounts. They will also be subject to capital gains tax on their assets, after excluding the first $699,000 of gain. Estate tax rules apply in calculating the mark-to-market tax. If the covered expatriate makes a gift or bequest to a U.S. citizen, even if it is many years after expatriation, that gift/bequest will be taxed in the recipient’s hands (IRC s.2801). How to avoid being a covered expatriate? 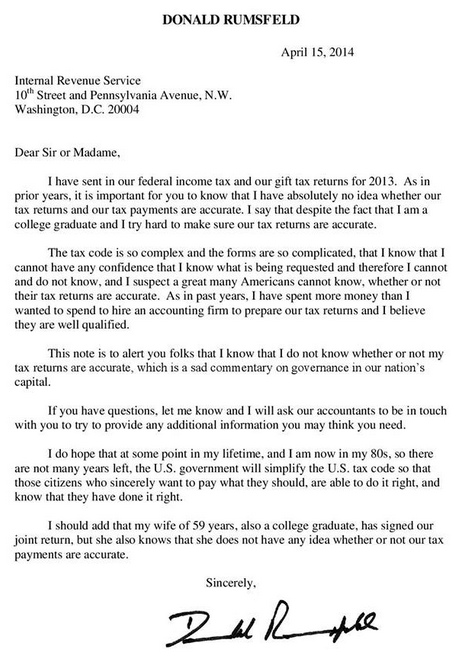 (1) Get the last five years of U.S. tax returns, including information returns, and FBARS filed correctly. (2) Reduce net worth below the $2m threshold. The valuation of net worth follows gift tax rules (which differ from estate tax rules). IRS guidance on calculating the $2m threshold is found in Part III of Notice 97-19. See also Notice 2009-85. Copyright © 2019 U.S. Taxes . All Rights Reserved.